Everyone makes mistakes; it’s party of human nature. When deciding on an apartment rental in St. Mary’s County, there are a few things that you should consider. Moving in to a place that you don’t own means that there are certain things that you need to make sure you either do or avoid in order to take good care of the place that you’re in. Since it’s not actually yours, this can be hard to remember sometimes, but it will help you save money in the long run and will also make for a really good relationship with your leasing office and maintenance staff. What things could you be doing that might be inappropriate for apartment living? Over decorating or permanently decorating – Before you start drilling holes in the wall or hanging curtains, you might want to think about a few things. First, it’s always good to ask your leasing office for permission to do this. They may have very specific rules regarding what you can and can’t do to the walls. Second, think about your leasing term. If you don’t know for sure that you’re planning to stay in one place for more than a year, hold off on serious decorating for a bit. Being a little too careless – Accidents do happen. 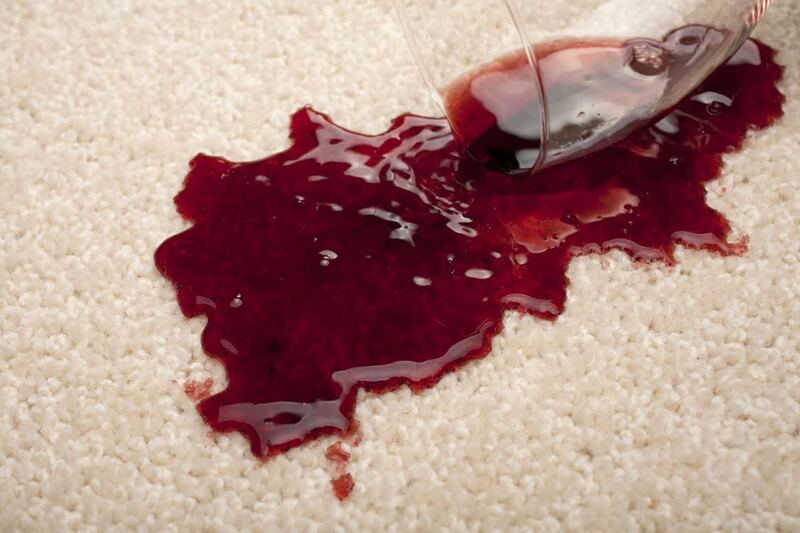 Sometimes juice or wine stains on the carpet are a result of something that couldn’t be avoided. More times than not, though, they’re a result of carelessness. To avoid incurring extra fees or losing your security deposit, it’s a good idea to just take some extra precautions to prevent stains to your carpets or walls. Not reporting issues to maintenance immediately – Maintenance is in place to make sure that your apartment is well taken care of. The only way that they can do this is if you let them know up front when there’s a problem. If your dishwasher starts leaking, it could turn into a big problem if you don’t address it immediately. The leak could become a flood, causing mold and deterioration. The moral of the story is that maintenance can help; you just have to call! Spending too much money on utilities – The great part of apartment living is that you’re only taking care of a moderately sized space. To save money and help the eco-friendly movement, consider setting your thermostat to turn off while you’re at work during the day, avoid letting the water run too long, and leaving lights on when you leave the house. Bonus: if you live on the bottom floor, your apartment will be cooler in the summer because of the way that heat rises, and if you’re on the top floor, your downstairs neighbor will aide you in heating your home all winter! Apartment living can be great. There are just a few things that you need to keep in mind and look out for and you’ll be golden! When you’re ready to rent your St. Mary’s apartment, consider talking to a leasing agent at Apartments of Wildewood. We can help you get started with renting and even give you some more tips on how to keep your apartment in top shape through the duration of your residency. To learn more about apartment living in St. Mary’s County, give us a call at 301.737.0737, visit the website, or stop by and see us! This entry was posted on Wednesday, April 30th, 2014	at 12:56 pm	. Both comments and pings are currently closed.